Clearance. Berets are taken out of production, sometimes a manufacturer ceases to exist, other times a line of custom made models sells out... 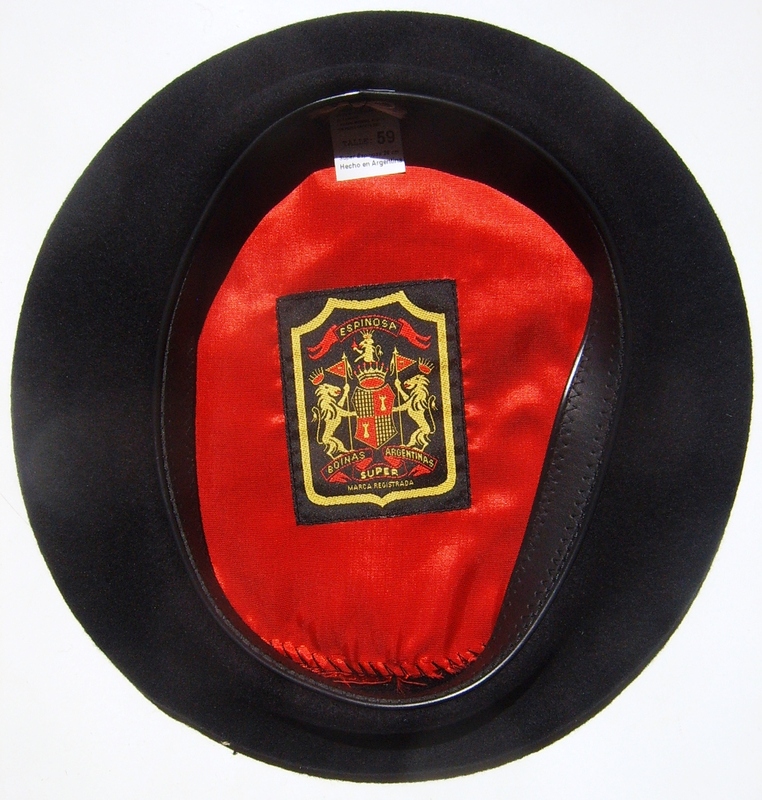 There may be tragedy behind it, but for the customer it can be good news - berets with a massive reduction in price. Click on the links above for detailed information and offers.